Please enter the total number people in your party. Thank you for your RSVP! Reminder – RSVP does not guarantee entry. First come, first served. Doors are at 9 AM. 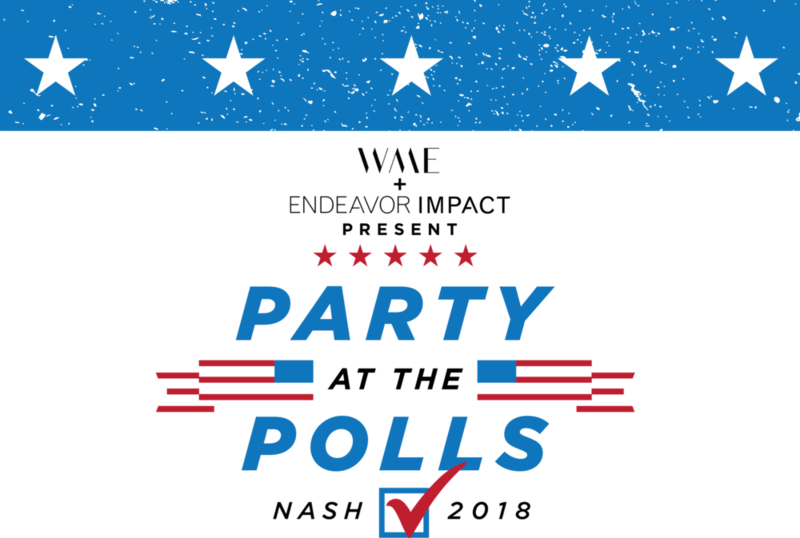 For more information about who is running in this election, please visit www.nashvillevoterguide.com brought to you by the Equity Alliance.